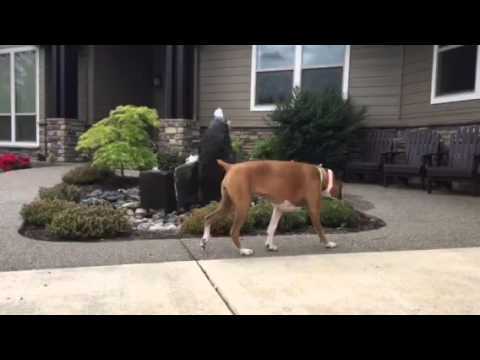 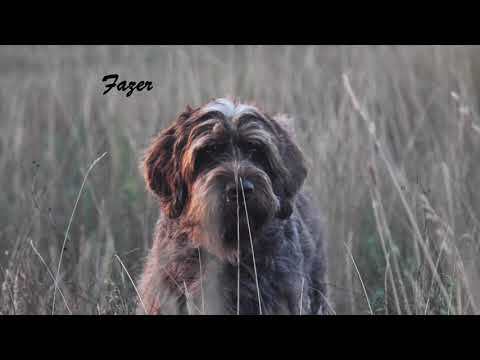 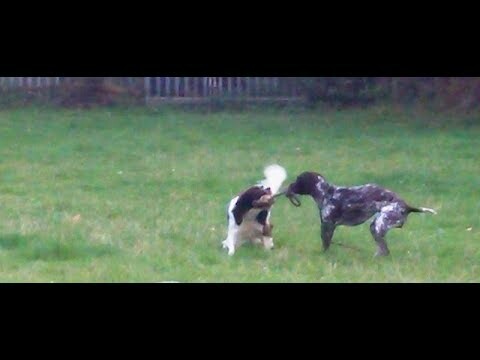 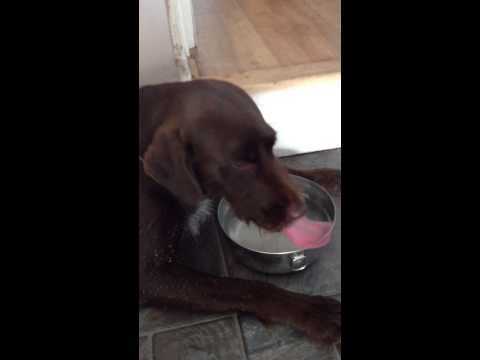 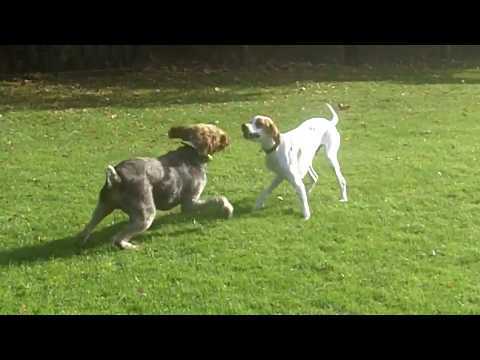 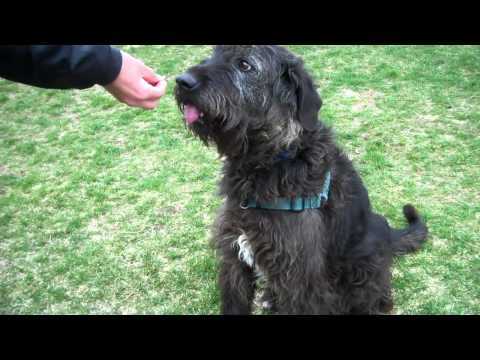 German Wire Haired Pointer Suggs &amp; English Pointer Gizmo. 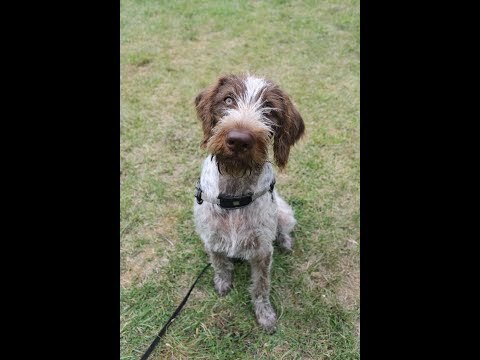 German Short Haired Pointer X Bobby Dazzler. 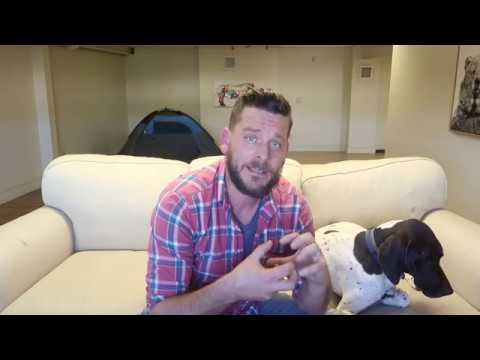 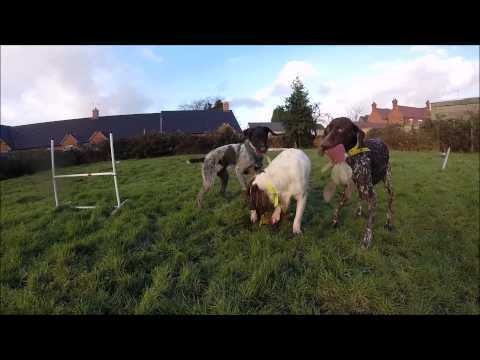 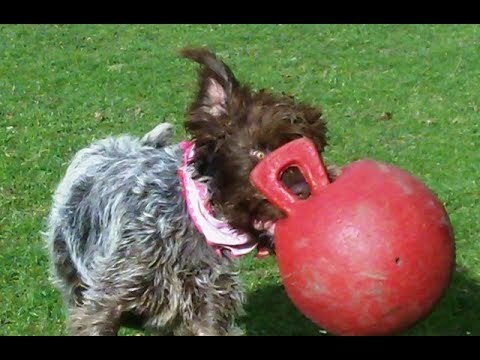 Wire Haired German Pointer Snugs &amp; the jolly ball. 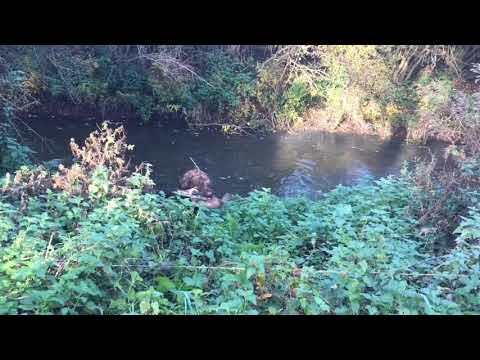 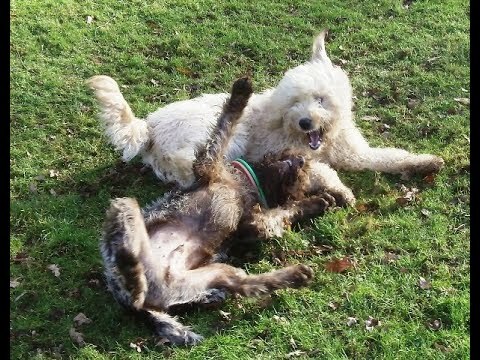 Golden Doodle &amp; Wire Haired Pointer LUNATICS. 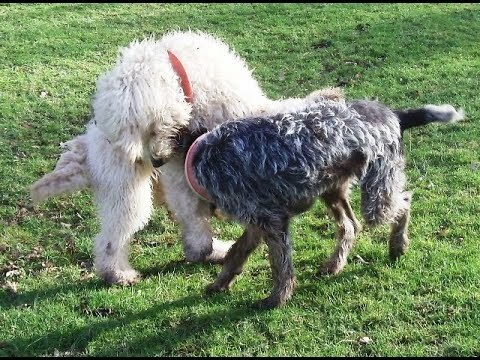 Snugs &amp; Sofia Wire Haired Pointer &amp; Golden Doodle having the craic. 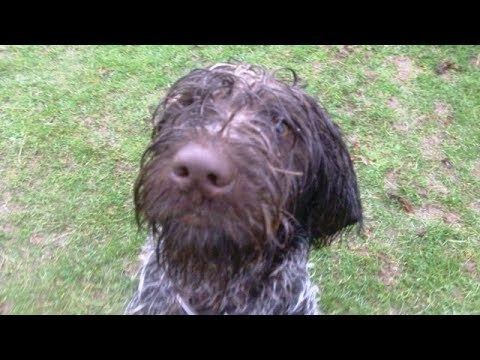 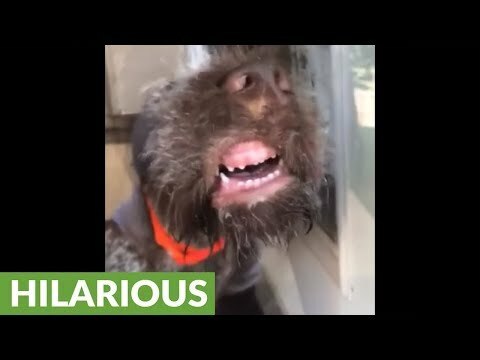 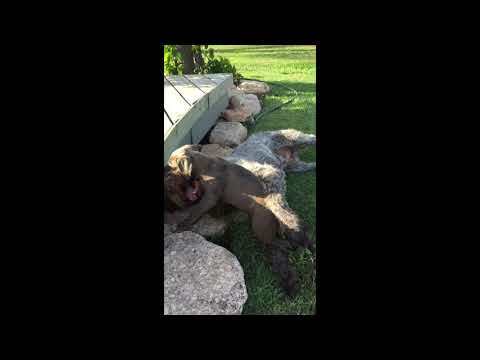 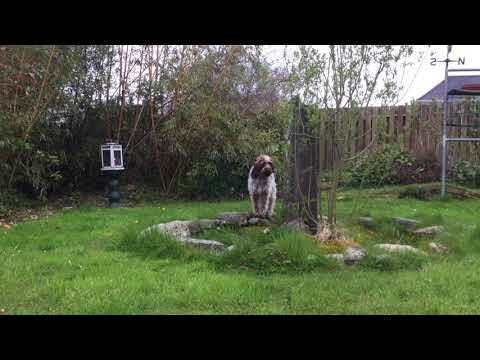 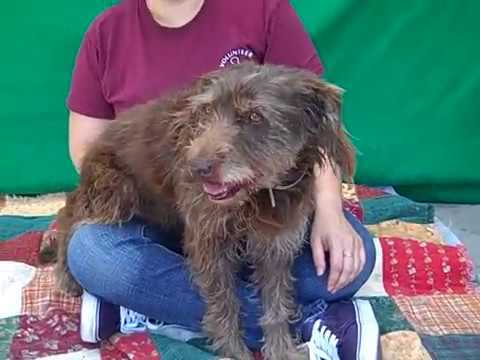 German Wire haired Pointer Snugs loving the rain. 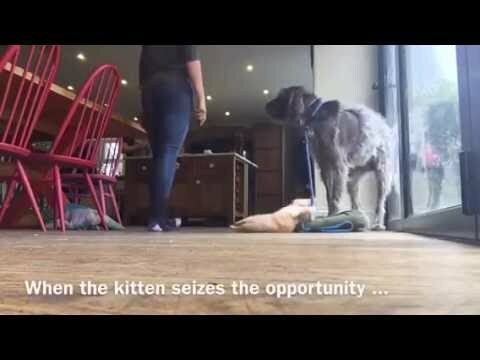 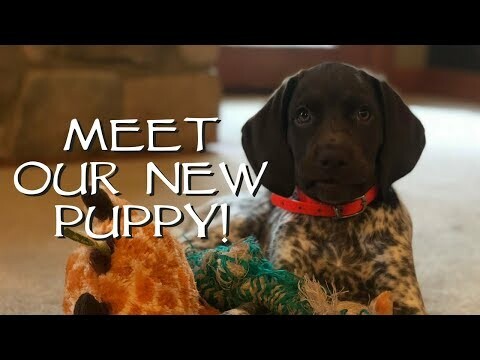 Puppy surprise when I visited home! 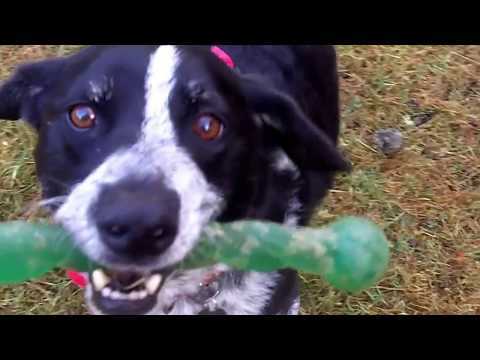 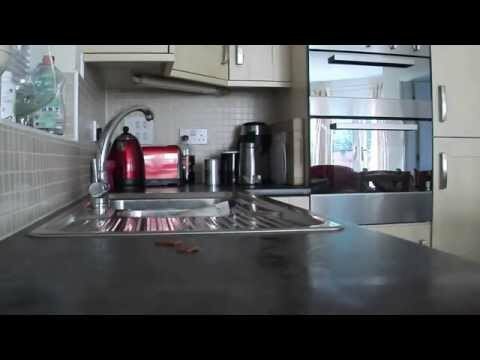 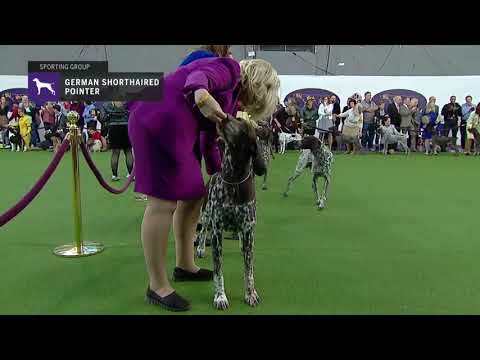 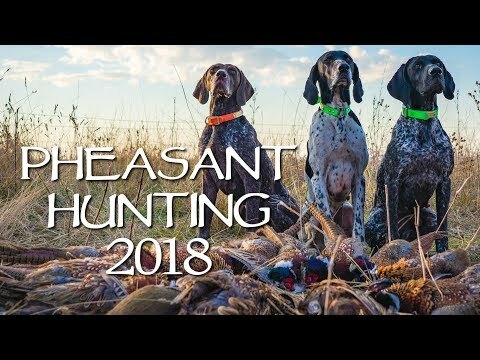 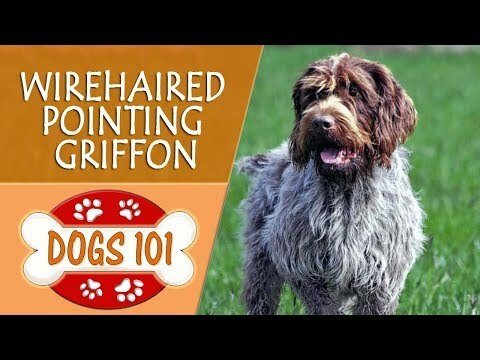 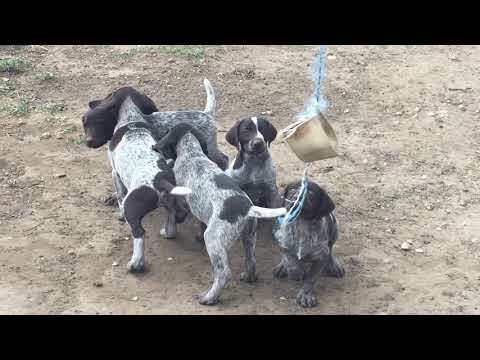 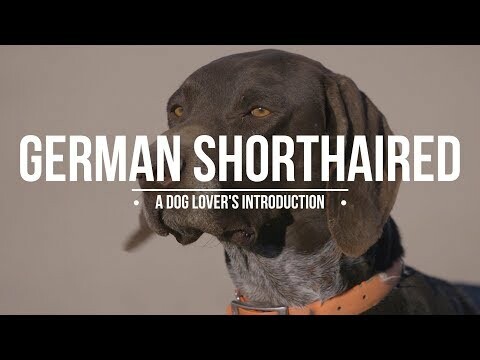 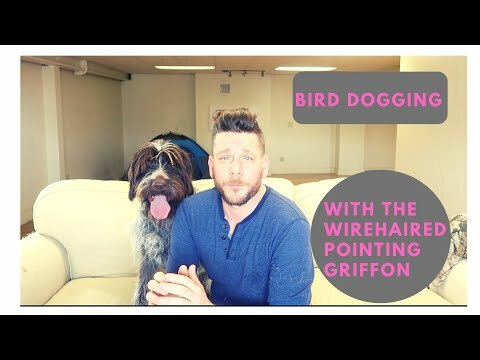 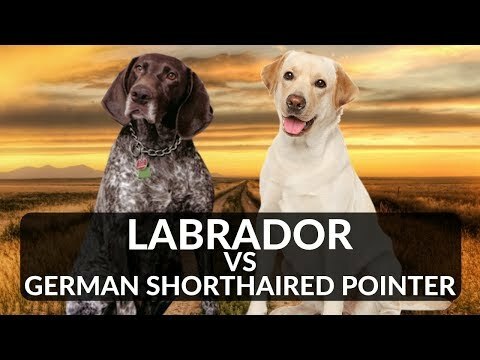 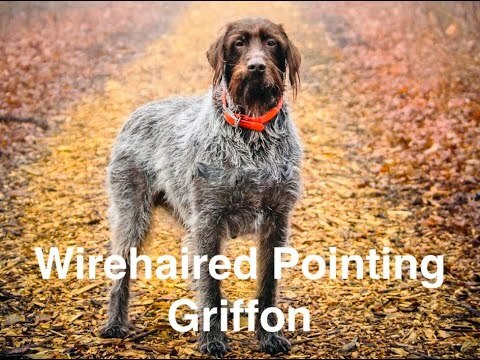 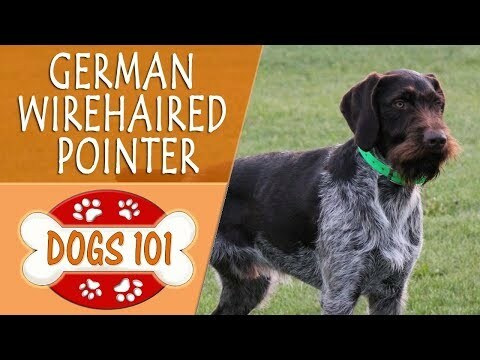 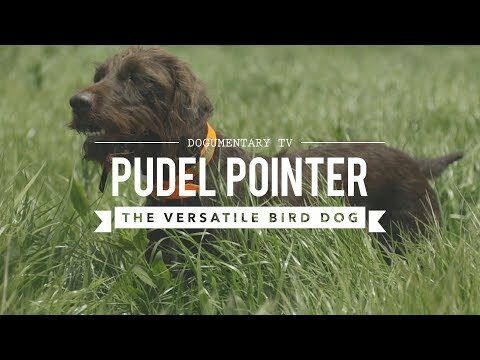 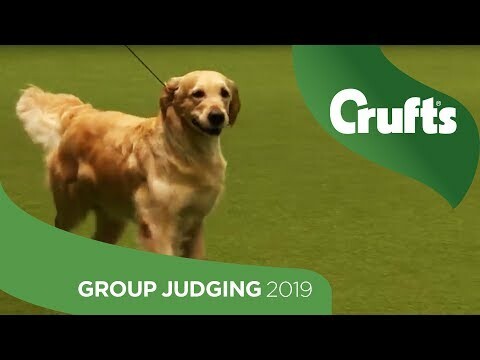 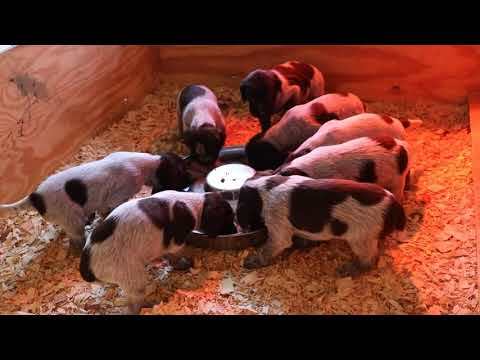 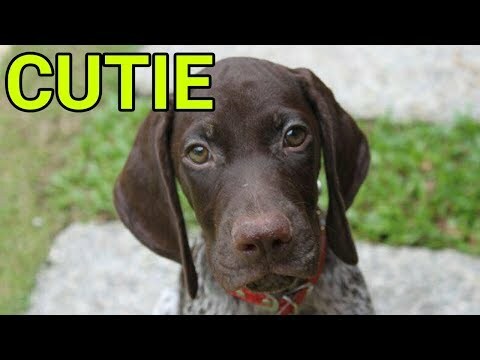 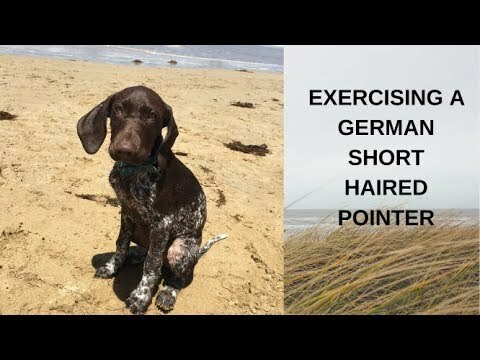 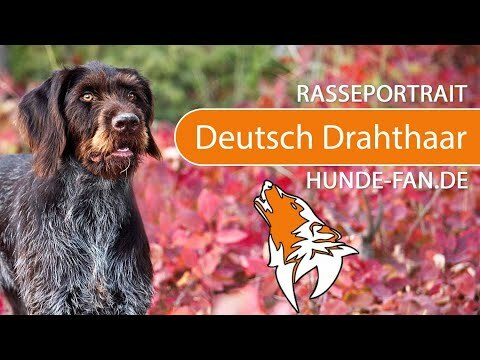 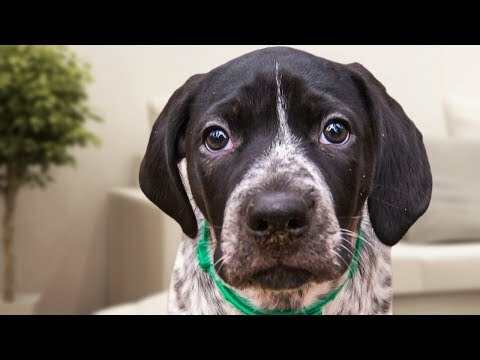 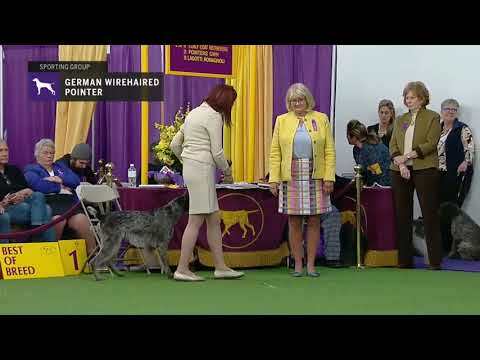 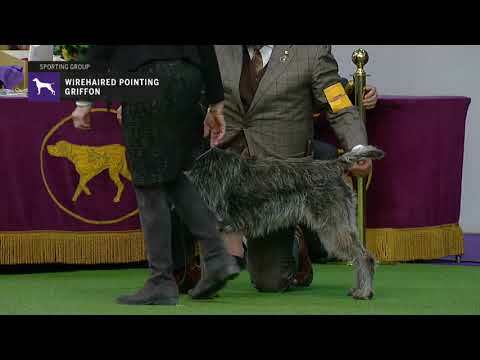 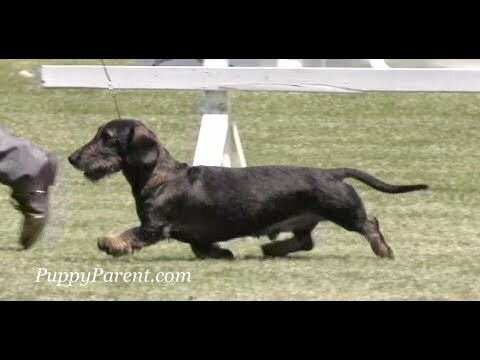 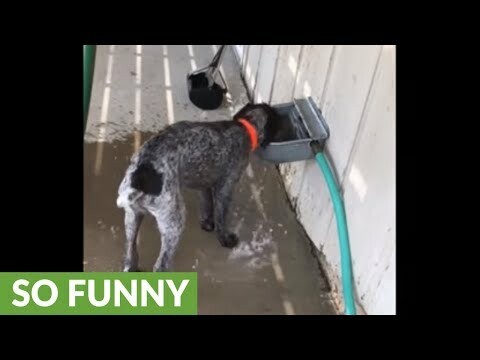 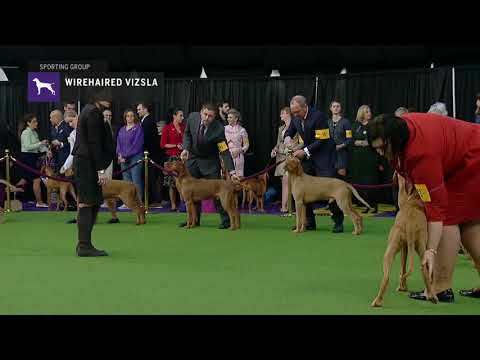 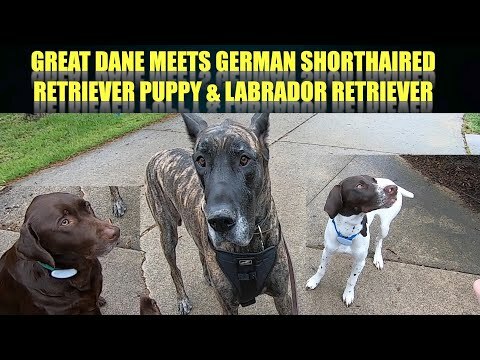 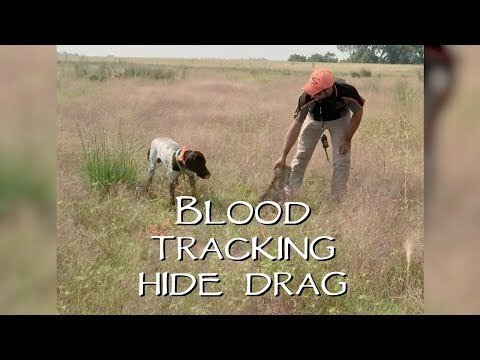 |German Short haired pointers? 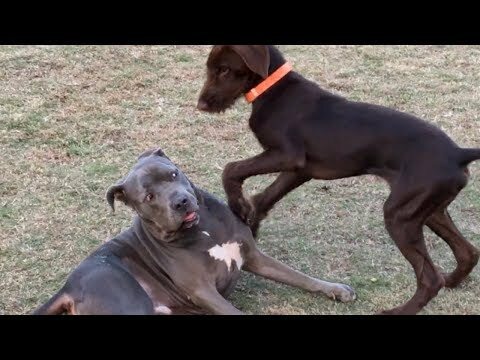 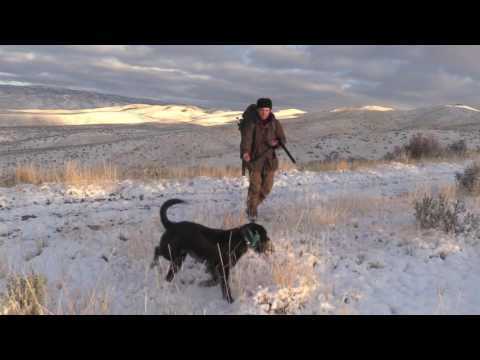 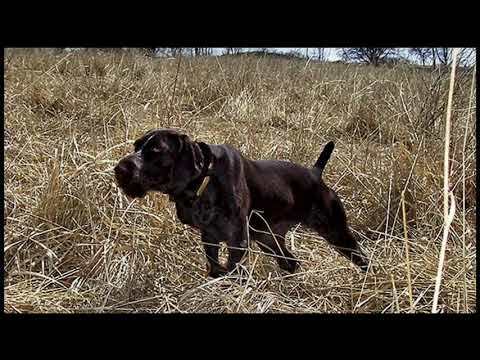 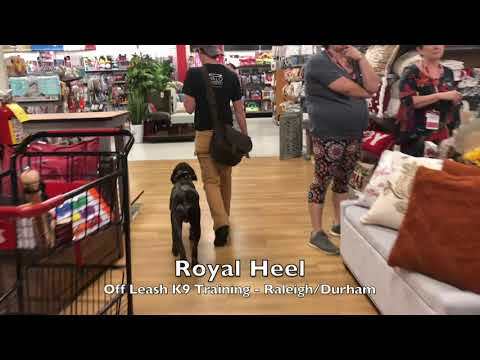 German Short Haired Pointer Cocoa &amp; SS Holly Berry.